America’s first Muslim fraternity provides nurturing community and opportunities to celebrate Islamic culture across the nation. 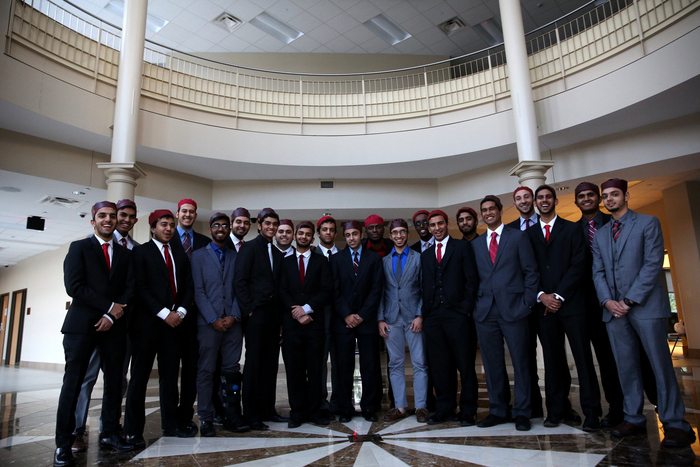 Alif Laam Meem (also Alpha Lambda Mu or ALM) is America’s first Muslim fraternity. 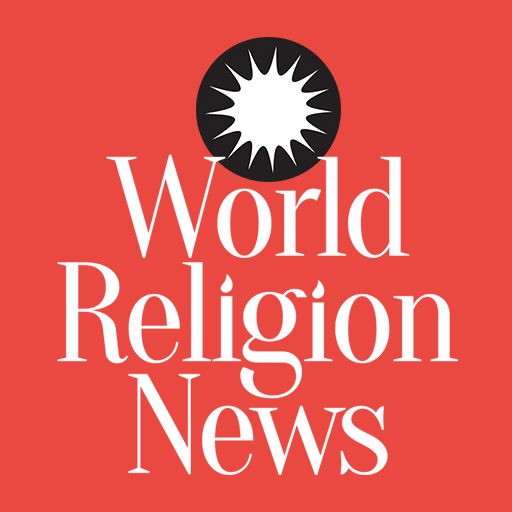 With years gone lacking a group to collectively build up the lifestyle of Islam, Ali Mahmoud, a junior student of biology and sociology at the University of Texas decided to take up the issue and address it head-on. Ali Mahmoud found ALM in February 2013 to be a national fraternity for Muslim college students. He stated that the fraternity was founded to offer fellow Islamic students a chance to express and celebrate both the American and Muslim parts of their identity. The group set up their Texas chapter quickly and even started a second chapter in San Diego and another in Cornell University. Ali Mahmoud stipulates that each chapter must organize events every semester; many of which will teach life skills, boost an interest in volunteer work and enrich members with the Islamic culture. Rumzi Khan, a computer science student who founded the San Diego chapter of ALM, expects to see the fraternity group serve as a networking tool, helping members to secure promotions, land jobs, and stay affiliated with the University of California post-graduation. Brian Calfano, an associate professor of political science at Missouri State University said, “I’m surprised it took this long,” adding that, “The fraternity itself is a hallmark of the modern American college experience.” Meanwhile, their exclusion from such a national tradition underscored only a part of the prejudice that American Muslims face in their daily lives since 9/11. These students have taken it upon themselves to enjoy a fun and fruitful college life through this Muslim fraternity.